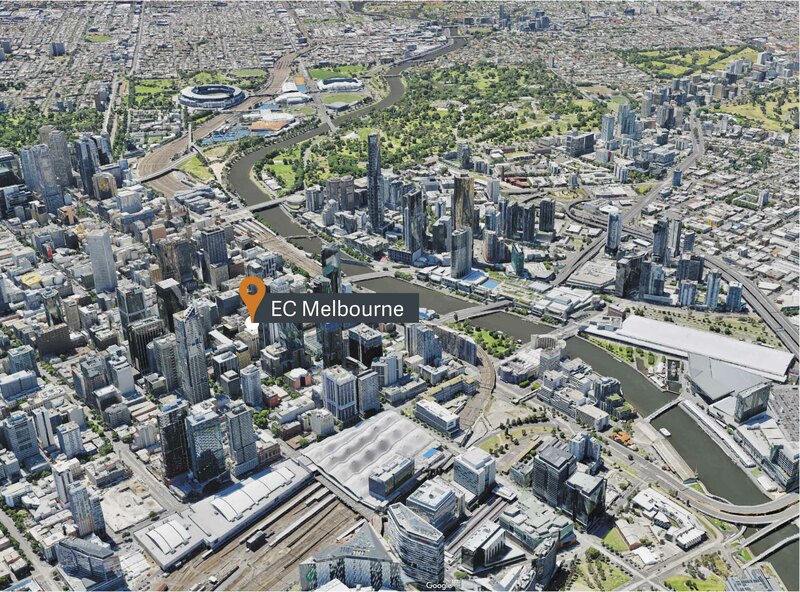 EC Melbourne offers a great balance of serious language learning with a fun and social atmosphere. 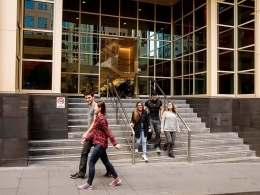 The school is centrally located in the heart of the business district, close to shops, cafes and diverse cuisine. Students studying here will benefit from sharing this campus with university students.